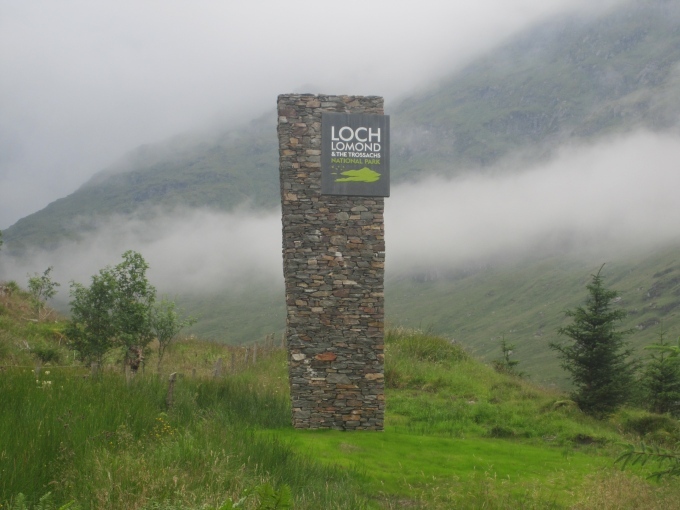 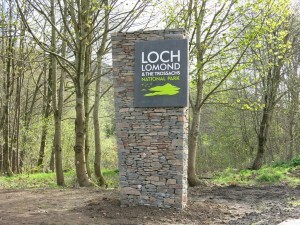 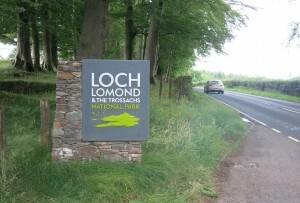 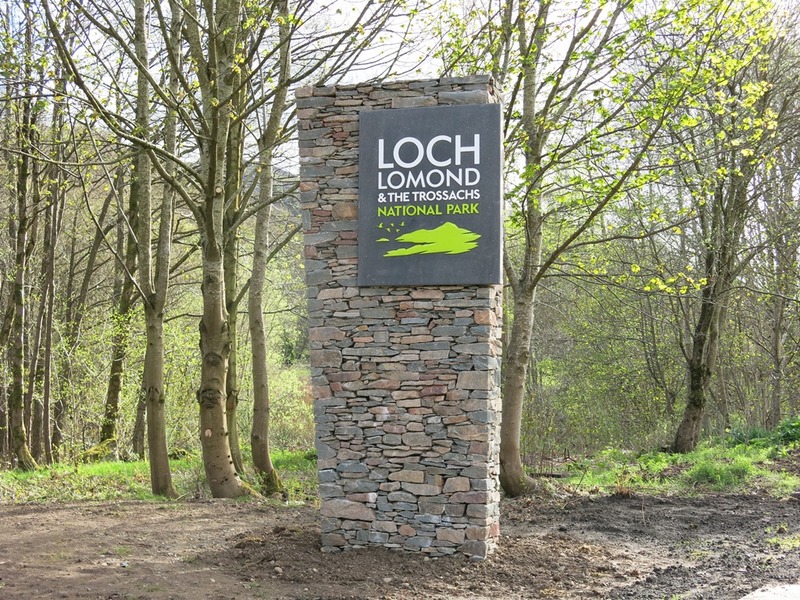 Further to supplying this material for the Loch Lomond and Trossachs National Park threshold signage, we now offer this type of attractive Scottish stone to all our customers. 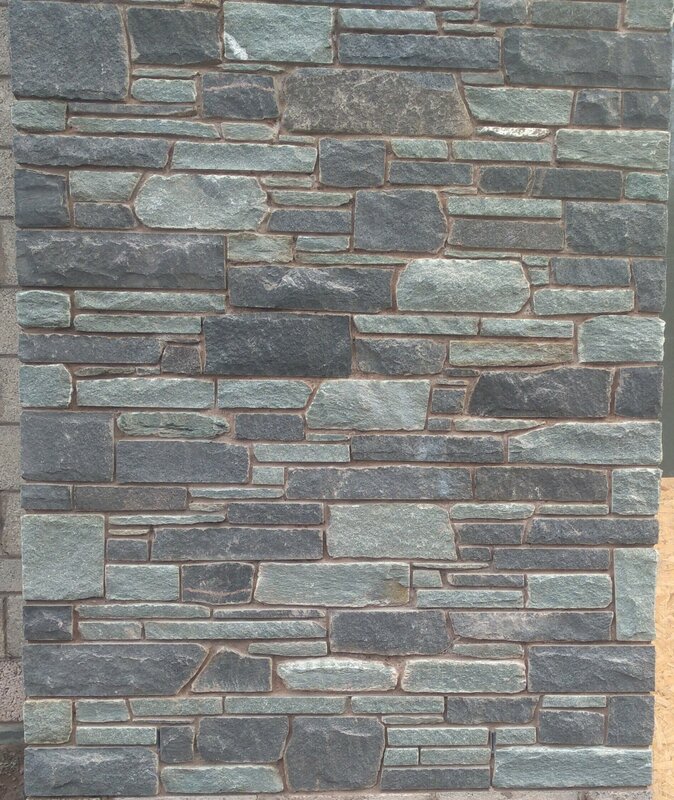 Please get in touch if you think this walling may be suitable for your project. 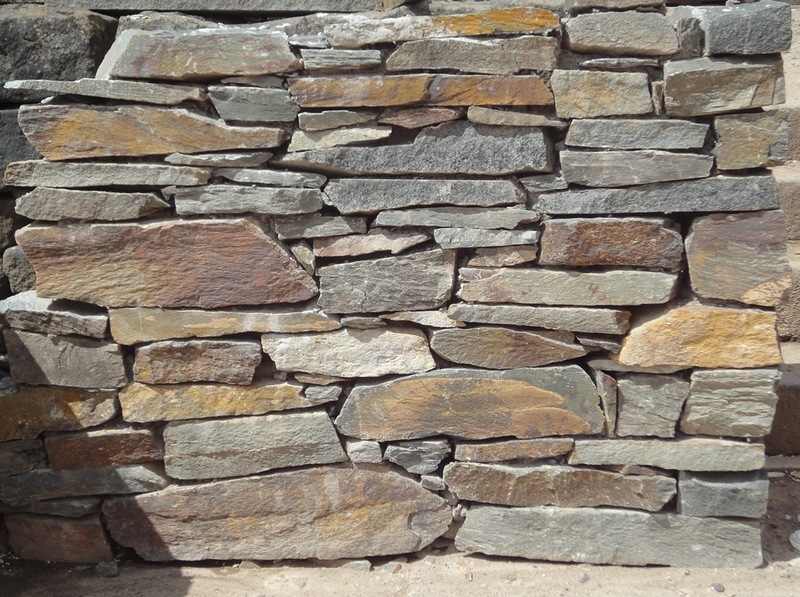 It can be supplied either per tonne in bulk or bags for landscaping walls or regularised from 100mm (Split Face) to 180mm (Natural Face) bed width and supplied in m2 bagged or palletised for facing/cladding purposes.